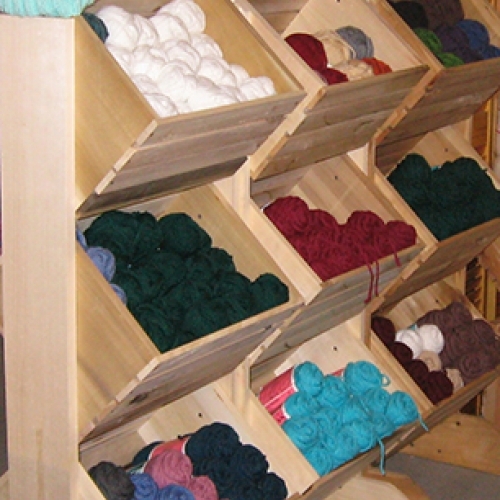 Yarn for Ewe's focus is the huge selection of yarns as well as knitting and crocheting classes. You'll also find an ever changing variety of antiques and collectibles, alpaca products, doll clothing and accessories and more! Classes are offered from 10am - noon and 1pm - 3pm on Thursdays and Saturdays. Yarn for Ewe is open Tuesday through Friday 10am - 4pm, and on Saturday from 10am - 3pm.